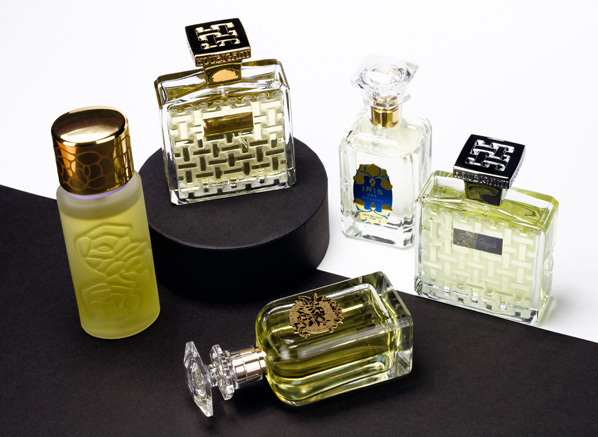 Parfums Houbigant may not be as iconic a fragrance house as Guerlain, Caron or L’Artisan Parfumeur, but they have certainly earned their place as one of the greats in the annals of fragrance history. Their fragrances, even the ones from the late 1800s and early 1900s are incredibly innovative, sporting never before used materials at the time or presenting accords that were entirely unique. For my Escentual post I’ve taken a look at the history of the house in addition to reviewing their current line of fragrances. Click here to check it out. Image and samples via Escentual. I write for Escentual as their Fragrance Expert. My views are my own. Posted in Escentual, Houbigant and tagged Cologne Intense, Fougère Royale, Fragrance, Houbigant, Iris de Champs, Orangers en Fleurs, Parfums, Perfume, Quelques Fleurs, Review. Bookmark the permalink. Thank you for sharing. I’d like to try all of that. Hope to hear more from you.